The First Choice for Monroe Roofing Company. From many focusing on all repairs especially Monroe Roof Repair and Woodinville Roof Repair because maintenance of your roof is one of the most important things, you can do. It is the umbrella for the Puget Sound weather. Your home keeps you and your family warm and your roof keeps your home dry. 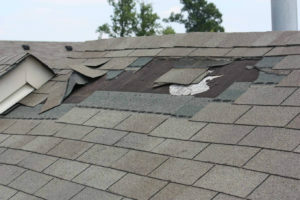 Monroe Roofers Repair is essential and needs to be immediate. You’ll want to take action right away in order to keep water from seeping under the shingles of your home. If water is getting under your roof shingles then you’re surely getting wet plywood which will lead to rot, mold, or mildew. If you prolong this state and push the problem back the small damage which occurred will become worse. Your entire roof may need to be torn off and replaced with a new one. Sometimes the shingles have life, but the plywood under the roof is so wet and delaminated all has to be removed in order to actually fix the roof. This could cost you thousands of extra dollars beyond where you would have been. That’s why we are here to help you call JNS Monroe Roofing Contractors to get free Quote. We’ve seen children caught and get sick from breathing in mold. We’ve seen entire sections of roof blow off because the nails in the roofing shingles can’t hold in the mushy plywood. All these things can be prevented with early detection and or roof maintenance from JNS Monroe roofing contractors. An unmaintained roof will probably need to be repaired more often. As roof tiles get older the asphalt begins to get more brittle and is susceptible to break. 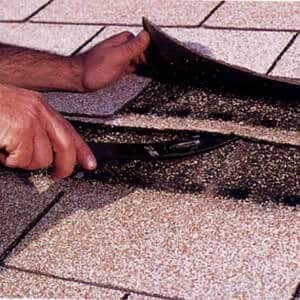 The glue holding shingles together also loses its stick and wind can blow up under the tabs and lift it back. The brittle shingles will first crack and eventually break. This is one of the most common reasons for roof repair. You might be surprised to go outside during a wind storm and look up on top of your home to see shingles flapping in the wind! We do work on Bellevue Roof Repair and Marysville Roof Repair, and everywhere in between. Call JNS Monroe Roofing Contractors to get the answer of your every question. Another common roof repair we see comes from nailing. There is really one right way to nail a shingle and a million wrong ways. Obviously for efficiency say, like we will not go through all the improper ways of roof application, but know that if things are nailed wrong water can unpredictably run sideways and find a nail penetration allowing water into your attic space. If you’re on the plateau and need quality Sammamish Roof Repair or Issaquah Roof Repair. 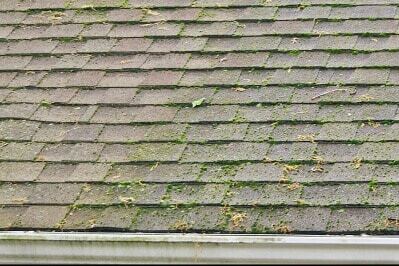 One of the issues we commonly run into here in King and Snohomish counties is moss and algae which grow straight onto the granules. This can make your roof very slippery and potentially dangerous. You’ll want to consider the pitch and the distance to the ground before undertaking a project alone. Another danger is actually confidence. 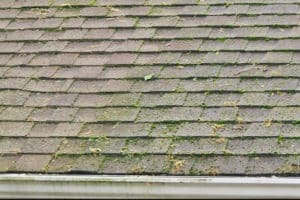 Much of the roof can feel okay, but it just takes that one slippery spot to cause a lot of problems. Many of our customers have expressed the need for a roof maintenance program and we’ve answered the call. We Monroe roof Repair offer yearly on bi-yearly maintenance programs which will assist you in keeping your roof clean and in proper shape. It will also allow us to identify problems before they become larger than they need to be. A proper roof maintenance program can save you thousands of dollars in the long term and is a very good idea for almost every roof in Washington. JNS Roofing and Construction has been installing roofs in this area since the early 2000’s. We are specialists in the following cities: Bothell, Bellevue, Everett, Seattle, Edmonds, Mukilteo, Lynnwood, Bellevue, Redmond, Marysville, Snohomish, Shoreline, Mill Creek, Monroe, Woodinville, Issaquah, Sammamish, Kirkland, Duvall and the surrounding cities in King and Snohomish Counties. We JNS Monroe roofers promise to provide the top customer service and absolute best quality on all our projects. We will be fast and friendly and courteous of your time. We are a humble-family operated roofing contractor and we proudly put our name on everything we touch. Let our roof company serve you and repair your next project. Whether you need a Redmond Roof Repair or a maintenance program in Seattle, we will proudly and happily do our best to serve you. Thank you for your consideration!